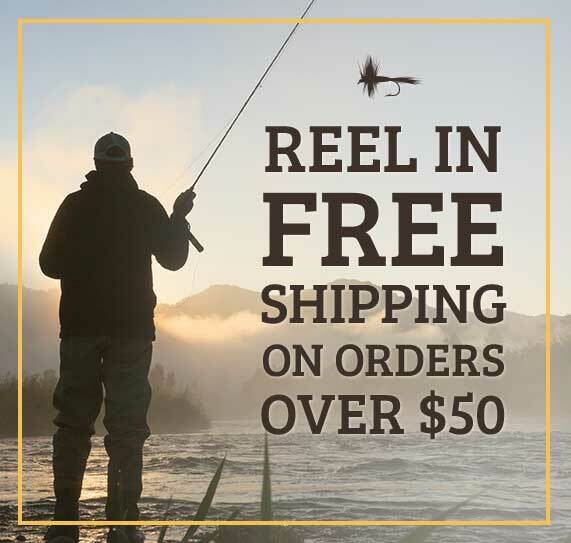 After retiring from the Navy, Matt’s father was a high school teacher, and therefore had his priorities straight… taking whole summers off to fish from southern Utah up to Yellowstone and Montana, with his two boys. Matt learned to fish as soon as he was able to fling a bubble and change his own diaper… yep, same day. He learned to fly fish as soon as his dad and older brother decided he was able to handle casting a line… without presenting a serious and imminent danger. Big brother had convinced Matt by age 9, that fishing with bait (even “tipped” on a fly) or with hardware usually leads a soul down one path… straight down to the hardware store and the pork rind aisle. 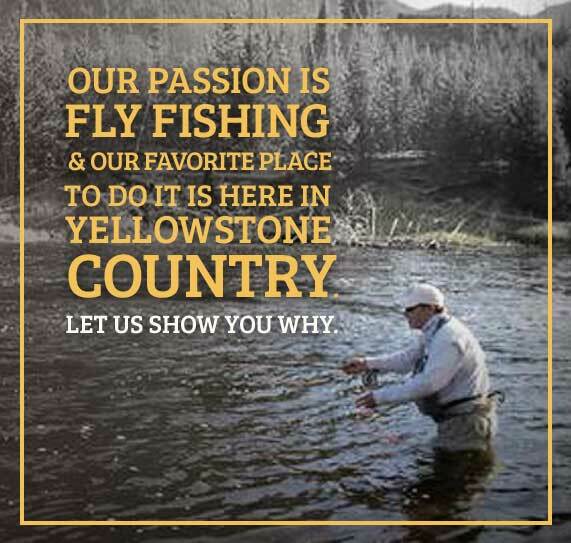 He has lived in West Yellowstone for over 20 years, and has been fishing the area since he was a tyke. Matt has a better half, known as his family, his wife Sheila and four children who all share a love for the great outdoors and its activities. Matt has been guiding for us longer than any of our regular guides and had the honor to row his and Arrick’s dad Ken, into many a fish. These are days that Matt remembers as a cross between The Odd Couple and Grumpier Old Men… in a boat… catching fish. Matt has easily spent over a hundred days a year on our local waters for the past two decades. He enjoys sharing his knowledge with anglers of all abilities and is very adept at tailoring the instruction to suit the needs of the individual while getting them into fish… even if you’re really just interested in watching that bird, the osprey. He has a laid back nature and we are confident that a day with Matt will be a great time and learning experience for you. 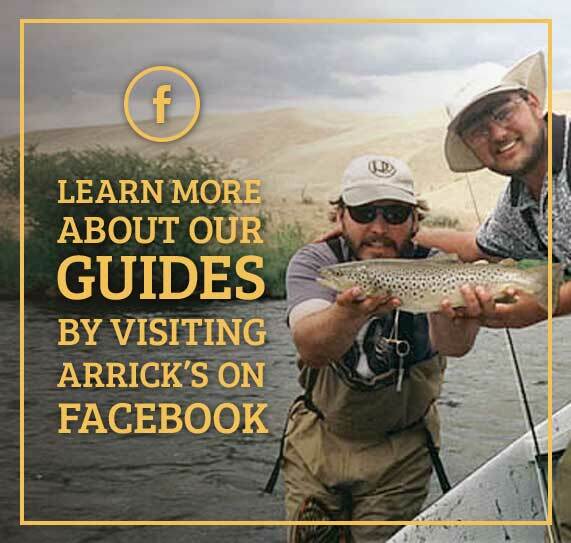 He is great with beginners, has the patience of Job, is a natural instructor, and yet is a great veteran guide for those that are well versed in the art of fly fishing.